​Thomas “Tom” Kazmierczak, 57, of Karlstad, MN, passed away unexpectedly on Sunday, May 6, 2018 at Sanford Medical Center in Thief River Falls, MN. Thomas Michael Kazmierczak was born on September 18, 1960 in Karlstad, MN, the son of John and Irene (Woinarowicz) Kazmierczak. He was raised on a farm just south of Florian, MN. Tom graduated from Stephen High School in 1978 and from Northland Community College in 1980 with a degree in carpentry. He worked for Clarks Dairy Farm from 1982 – 2007 and at Terog Manufacturing from 2007 up until the time of his death. He was a member of Assumption Catholic Church in Florian in his youth and presently at St. Edwards Catholic Church in Karlstad. Tom enjoyed woodworking and refinishing and had lately started welding. He loved to go on ATV rides with family and friends, doing yard work and spending time with his brothers tasting homemade sausage. 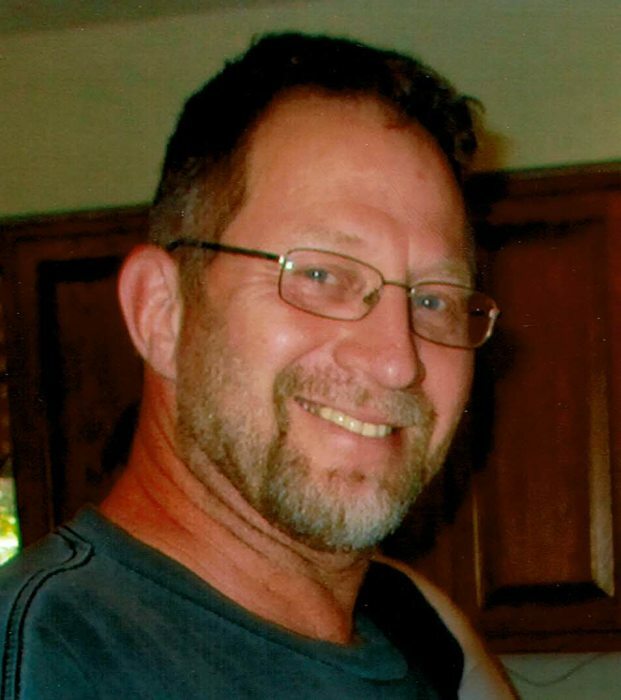 Left to mourn his passing are his partner and companion of 30 years, Sue Anderson of Karlstad, MN; three children, Amanda (Wayne) Engen of Newfolden, MN, Josh (Maridel) Kazmierczak of Smithfield, VA and Matthew Kazmierczak (fiancee, Lexi Mooney) of Northcote, MN; grandchildren, Amaya and Jameson Alek, Dominik Kazmierczak, Sophie and Emma Engen and Bentlee Kazmierczak; mother, Irene Kazmierczak of Strandquist, MN; siblings, Theresa (Charles) Walrath, Betty Kazmierczak, Mary (Craig) Hoglund, Joann (Glenn) Roberts, Donald Kazmierczak, Veronica (Randy) Olson, Bernadette Kazmierczak, Robert (Beth) Kazmierczak, Paulette (Neil) Goebel and Keith Kazmierczak and many nieces and nephews. MASS OF CHRISTIAN BURIAL: 10:30 AM on Friday, May 11, 2018 at Assumption Catholic Church in Florian, MN. VISITATION: After 5:00 PM with a 6:30 PM Rosary and 6:45 PM Prayer Service on Thursday at Assumption Catholic Church in Florian and one hour before services at the church on Friday.